Earning the title of the Best Indica at Cannabis Cup back in 2000, this blueberry strain lifts the senses to make you feel like you’re on cloud nine. 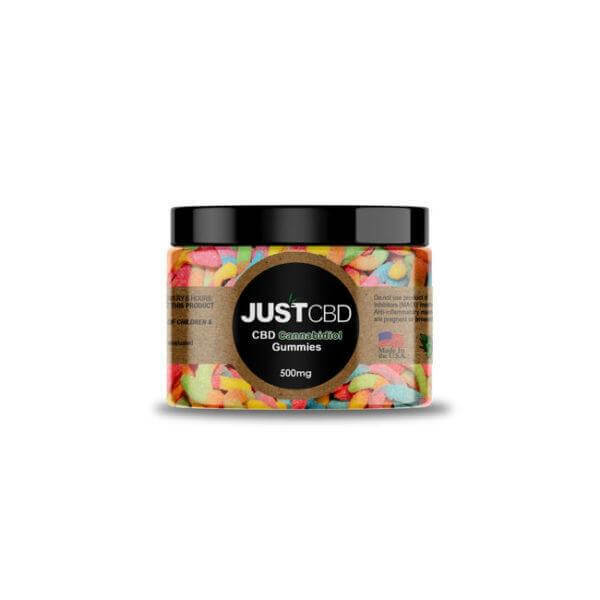 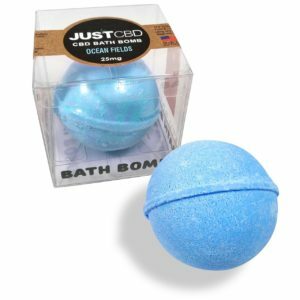 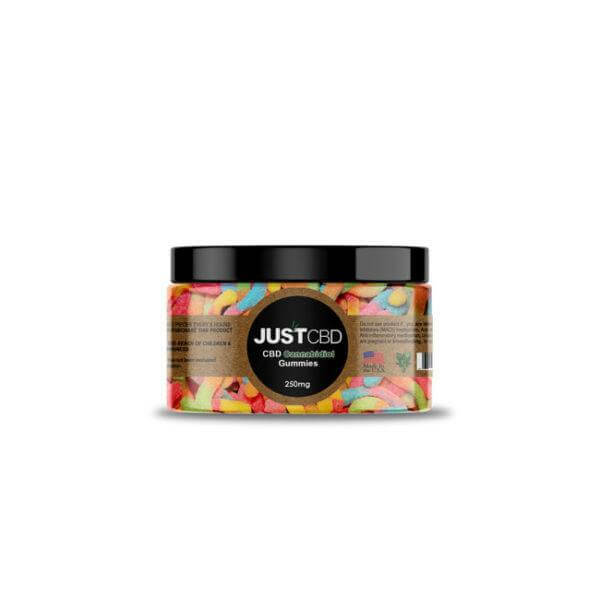 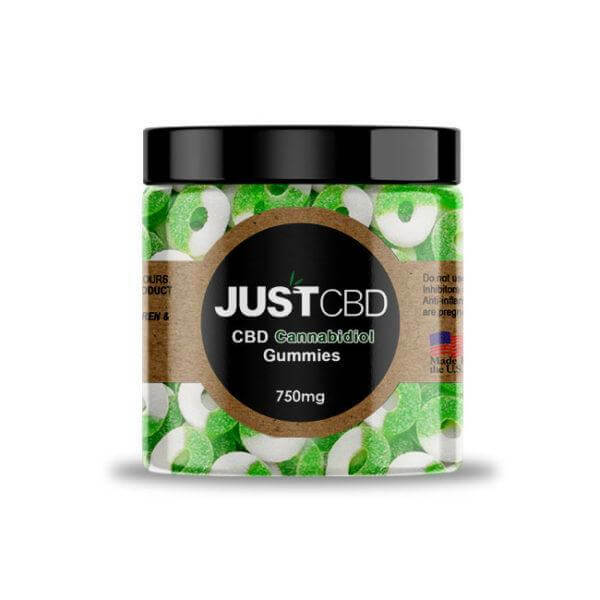 A powerful pain reliever and stress eliminator, many cannabis connoisseurs choose this selection for its medicinal qualities. 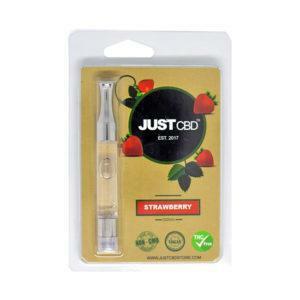 Succulent and sweet, the flavor of fresh blueberries indulges the taste buds with every puff. 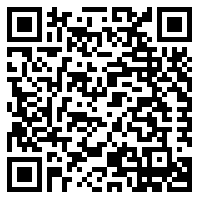 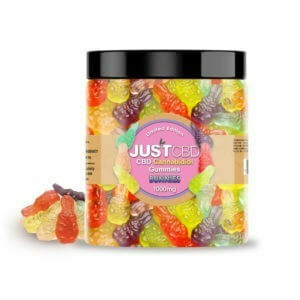 Known to induce the munchies, this vape oil is recommended for those who struggle with loss of appetite. 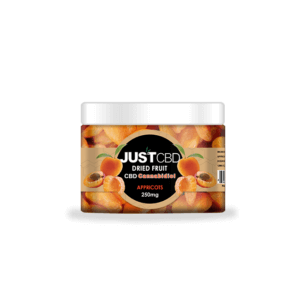 Highly potent, it can also cause drowsiness or sleepiness, so it’s best to enjoy this one when preparing for deep relaxation or treating insomnia. 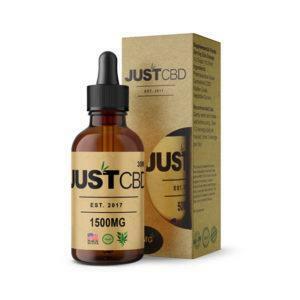 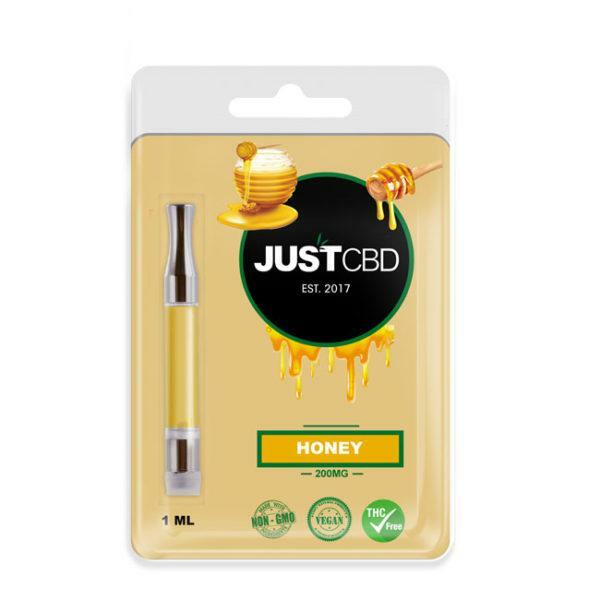 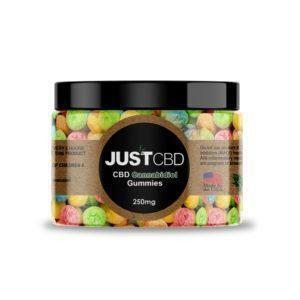 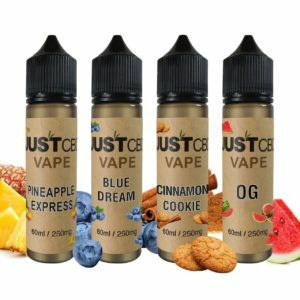 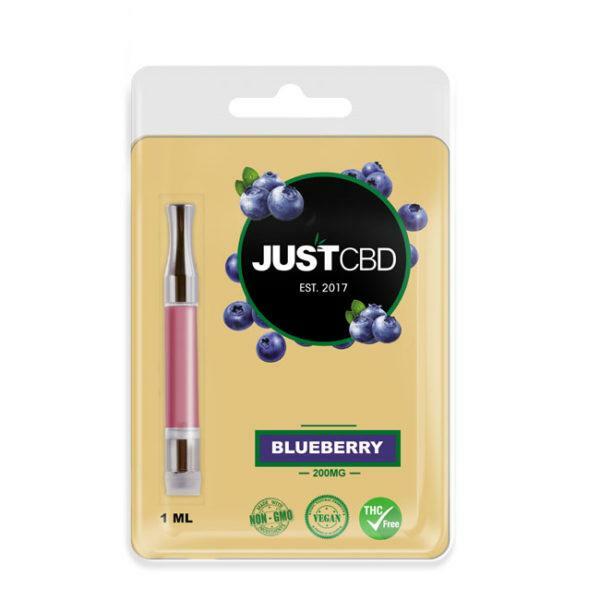 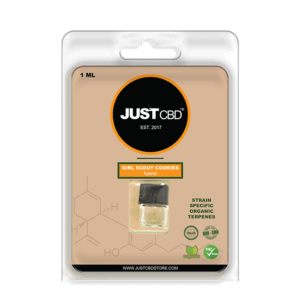 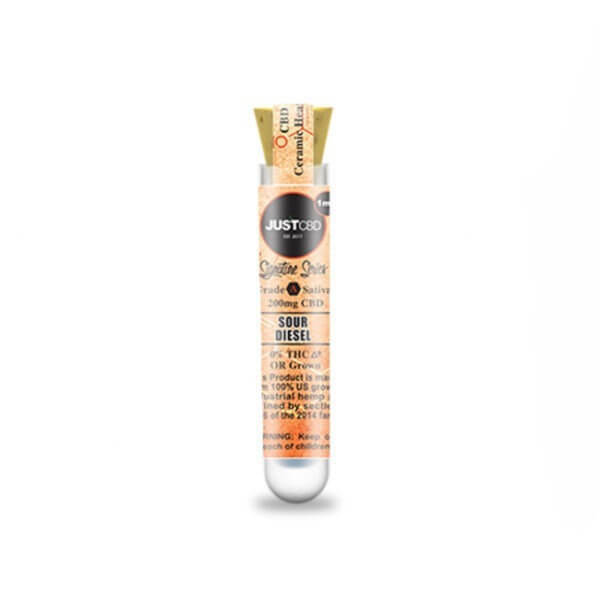 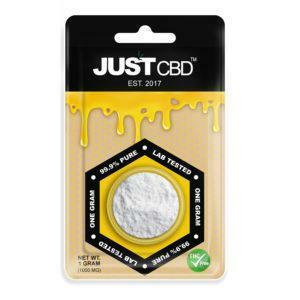 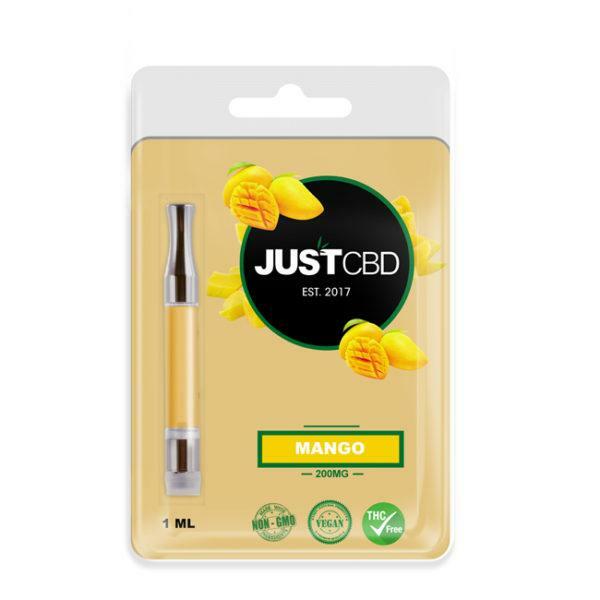 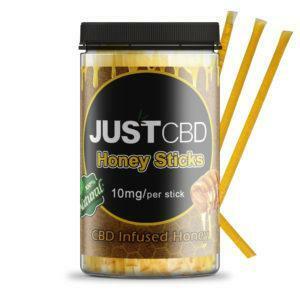 Just CBD blueberry cartridge’s containing 200mg of CBD. 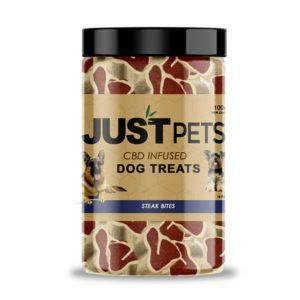 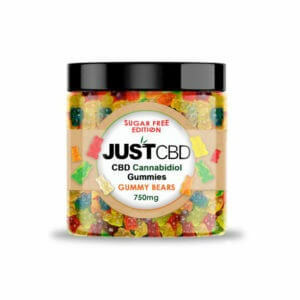 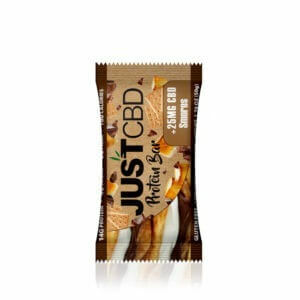 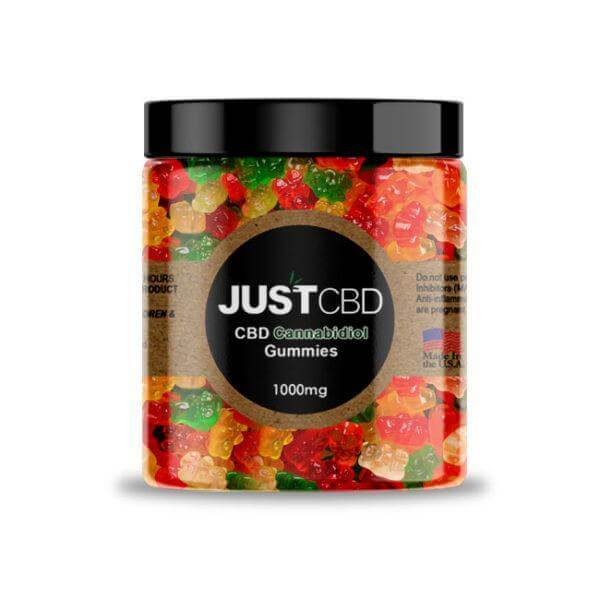 Ingredients: Broad Spectrum Hemp, Cannabidiol Oil, Propylene glycol (USP), vegetable glycerin (USP), Food Flavoring.